Uniquely designed stamped concrete floors can work wonders to enhance the look of your home. A lot of people have no idea that a skilled installer can make custom stamps, meaning there are no limitations as to what you can do. Whether you rely on your creative mind or search the internet for options, the sky is the limit. 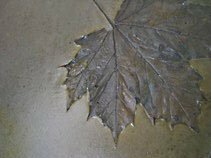 You can select any one of the following stamped concrete floor designs as is or use them as inspiration to come up with something extraordinary. Border – Instead of having the pattern be monotone throughout consider a border design. For this, you use two stamp patterns. For example, if you have a courtyard patio or a driveway in front of your house, you could choose a design that looks like ashler slate tile on the main field of the pattern and on the edges or outside of the area use a pebble stamp to resemble river rock along the borders and edges. Checkerboard – For a contemporary home, stamped concrete floors in a pattern that looks like a checkerboard flagstone is ideal. Using complimentary colors you can create a pattern that resembles large slate tile blocks. Whether you have it installed in your foyer, kitchen or great room, you can expect family and friends to feel envious. Leaves – An experienced installer can even create a dramatic effect using leaf designs. Applied in different sizes and the colors of fall, this would be a perfect solution for a home in the mountains or woods. Set against a green background, the gold, tan, brown, and red leaves pop and you can see the details within each leaf. Medallion or Logo– You can even have a beautiful medallion design installed using stamped concrete. Remember, with customized mats, the concrete expert can create virtually anything that you want. Therefore, you could go with a Celtic medallion, sundial, family crest, or something you designed yourself. 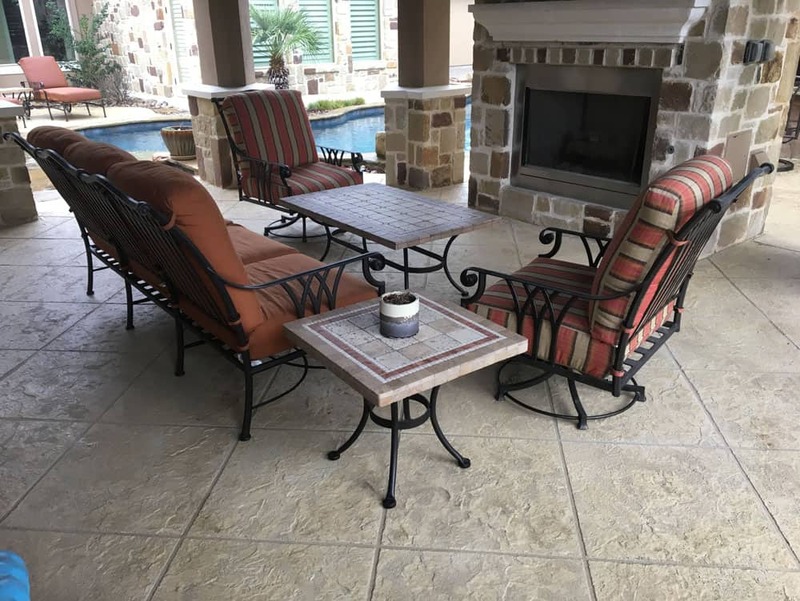 Along with enhancing the interior of your home, with a product like SunStamp, you can use stamped concrete for a broad range of outdoor applications, including driveways, courtyards, patios, walkways, pool decks, and more. Vertical Applications: What Are the Best Decorative Coatings?